A brand-new in-game shop has been under construction for several months within the dev team, and it’s finally available for everyone to test. We’re planning to drastically change the shop’s interface and functionality, so we’re rolling out a separate Common Test specifically for the feature. 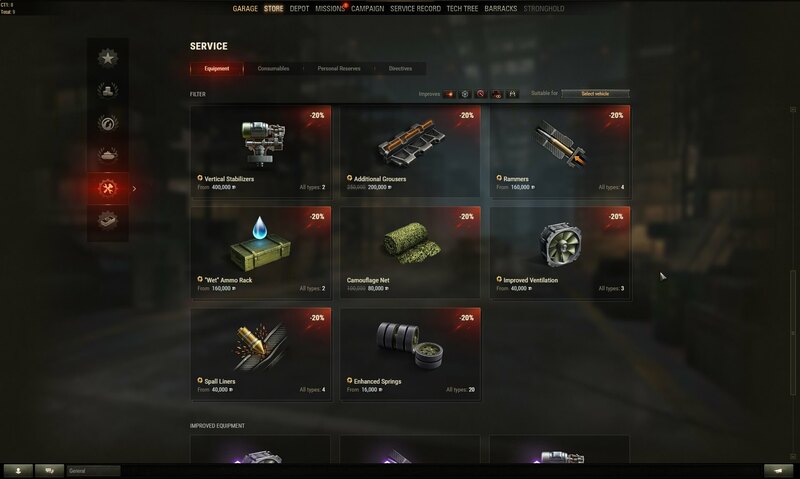 The current shop allows you to browse through the list of available vehicles, modules, shells, and other items, providing decent filtering tools and featuring special offers. Its design hasn’t been updated, however, leaving much to be improved. We started working on the new version, pursuing two main goals. For a better understanding of what should be improved, changed, or even removed, we’re asking everyone to join the test and share their feedback (please see the forum link at the end of the article). Now, let’s take a closer look at what the upcoming shop will offer. The "Vehicles" section now has a cleaner look and clearer structure. The list of machines is presented in tiles, divided into several categories (reflecting bundles), along with available Premium and regular tanks. The familiar filter is now hidden behind the tank icon to the right of the search field, so as not to frustrate players with excessive visual information. Its functionality remains unchanged: if you want to search a desired nation or vehicle class, click on respective buttons in the filter menu. 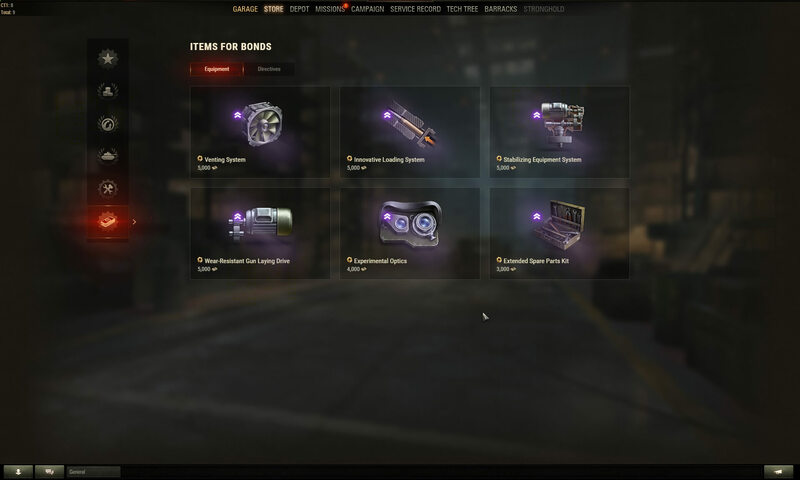 After joining the test, you’ll be provided with a certain amount of all in-game currencies (Credits, Bonds, and Gold) to buy in-game items. We’ll be running an emulation of purchasing Gold and Premium Account with real money — to test the full-circle functionality. 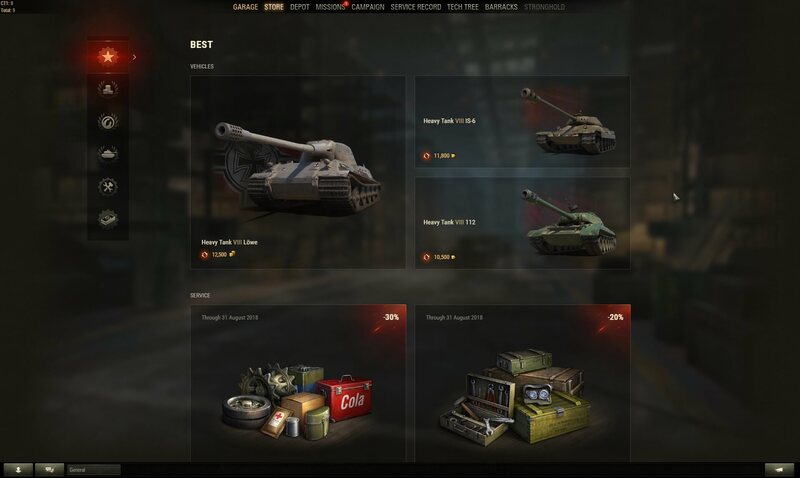 If you lack the Gold to purchase a Premium Package and decide to buy more of the currency, choose a bundle and click “Purchase” — doing so takes you to the Premium Shop, where a payment operation will be completed. Upon release, Shop 2.0 will allow linking and remembering preferred payment methods by default, but during this Common Test, the operation will be automatic. Note: As long as the majority of players tend to explore and use Tier X vehicles in combat, we advise you to do the same in order not to waste time in pre-battle rooms. ← Prev news: Ranked Battles Return for Season 2!